This biscuits and sausage gravy breakfast pizza is a great easy breakfast that both kids and adults will love! It combines your favorite biscuits and gravy with pizza for one delicious breakfast pizza with gravy recipe!... Meanwhile, make the biscuits. Preheat the oven to 400 degrees F. Line a baking sheet with parchment paper. In a large bowl mix together the almond flour, coconut flour, baking powder, and salt. Stir in the almond milk and coconut oil. Meanwhile, make the biscuits. Preheat the oven to 400 degrees F. Line a baking sheet with parchment paper. In a large bowl mix together the almond flour, coconut flour, baking powder, and salt. Stir in the almond milk and coconut oil.... Biscuits and gravy is one of my all time favorite breakfast combinations ?? 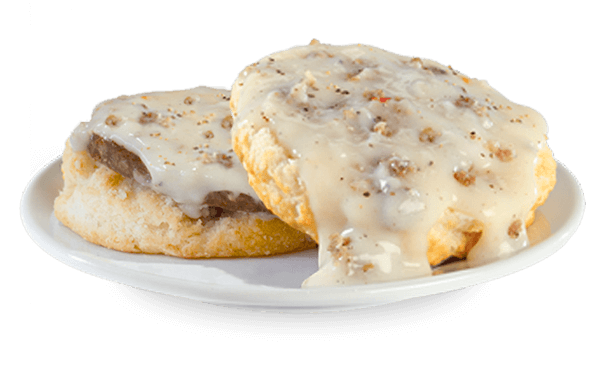 Some people prefer to cut the biscuits up into bite size pieces, then pour the gravy over the top, but I�ve always either put it right on top of the biscuit, or cut the biscuit in half, then pour it all over. 20/09/2016�� The biscuits are pretty easy to make and the sausage gravy comes together in no time. 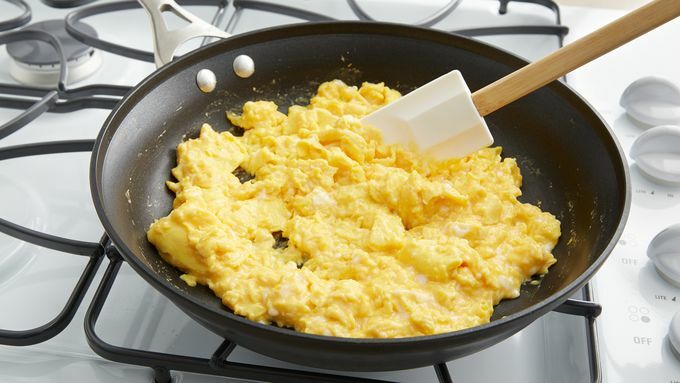 Serve the biscuits and gravy with a side of scrambled eggs and you've got a complete breakfast! The biscuits can easily be made with a bowl and two forks, but it �... Meanwhile, make the biscuits. Preheat the oven to 400 degrees F. Line a baking sheet with parchment paper. In a large bowl mix together the almond flour, coconut flour, baking powder, and salt. Stir in the almond milk and coconut oil. How to Make Country Gravy Recipe and Video - Comforting, savory country milk gravy thickened with flour and flavored with sausage is just the thing to put on fried chicken, country-fried steak, and biscuits. 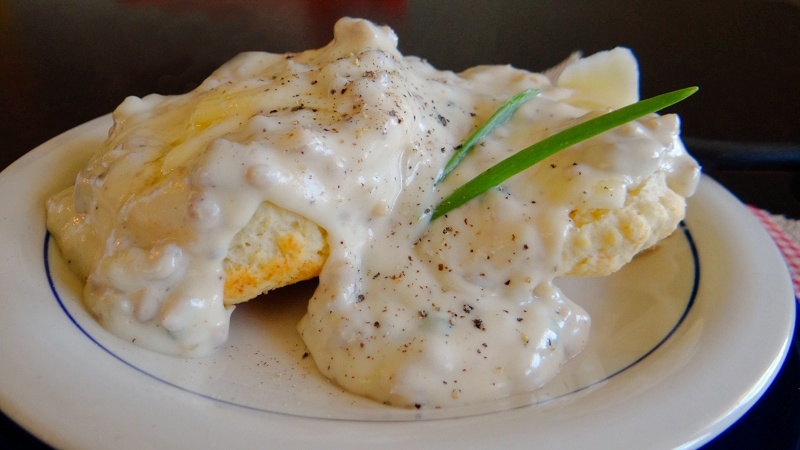 Buttermilk Biscuits And Sausage Gravy have been served together in Southern kitchens for decades. Chipped beef and bacon gravy are also favorites. It�s like manna from heaven to sit down to a plateful; of fluffy homemade biscuits smothered in gravy and plenty of black pepper, for me. It�s breakfast comfort food perfect for any day of the week. Meanwhile, make the biscuits. Preheat the oven to 400 degrees F. Line a baking sheet with parchment paper. In a large bowl mix together the almond flour, coconut flour, baking powder, and salt. Stir in the almond milk and coconut oil.